Richmond Jazz Festival (August 10 – 13): This nationally-recognized festival brings jazz greats from around the country to Richmond for a weekend of incredible music. Events take place throughout the city and the main attraction is at the historic Maymont estate. Among this year’s headliners are Pat Metheny, Common performing with the Richmond Symphony, and Erykah Badu. Carytown Watermelon Festival (August 13): If you’re more about food than music, Richmond’s Carytown Watermelon Festival is the perfect summer event for you. With over 100,000 people lining Cary Street, the day is dedicated to everything watermelon! This free event has something for everyone and, of course, you can’t forget to pick up a few slices of juicy watermelon. Busch Gardens Summer Fireworks (Fridays through August 25): Fourth of July may have been last month, but there are still plenty of opportunities to enjoy fireworks. Spend the day at Busch Gardens in Williamsburg taking in mesmerizing shows and enjoying thrilling rides. As the sun sets and night falls, you’ll be treated to a fireworks spectacular. Just remember that the fireworks are only on Friday nights. 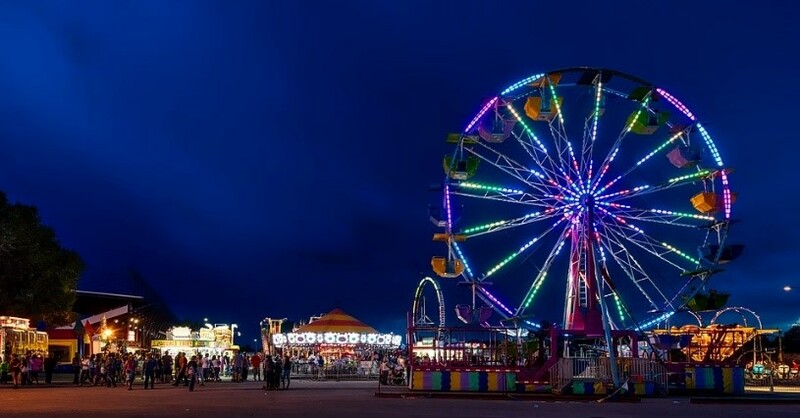 Chesterfield County Fair (August 25 – September 2): For over a century, the Chesterfield County Fair has been attracting friends, neighbors, and family with its rides, games, and tasty treats. All the staples of a great fair are here, including giant Ferris Wheels, live animals, games, parades, recipe contest, pageants, arts and crafts vendors, and more. Williamsburg Farmers Market (Saturdays through August 26): Fresh fruits and vegetables make summer one of the most delicious times of year. What better way to eat healthy than stop by a farmers market for truly farm-to-table food? Luckily, the Williamsburg Farmers Market takes place at Merchants Square every Saturday from 8am – 12pm. Celebrating its 15th year, the Williamsburg Farmers Market is a wonderful tradition. The great part is that all of these events are near our communities in Richmond, VA and Williamsburg, VA. If searching for a new home is one your summer to-do list, we can help there too. 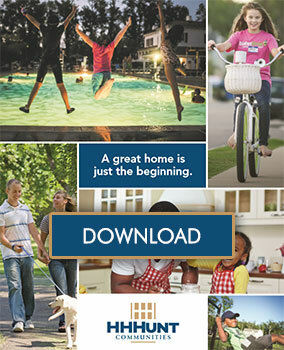 Check out our website to find your dream home today! And, don’t forget to show us how you’re spending the final weeks of summer by posting photos on our Facebook page. We’ll share the photos and can’t wait to see them!